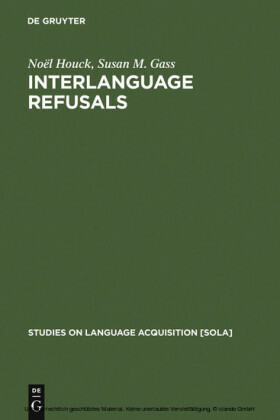 This book makes a significant contribution to the Second Language Acquisition research field as it is the only study that exists on the acquisition of the Spanish Determiner Phrase (DP) by speakers of a Bantu language. 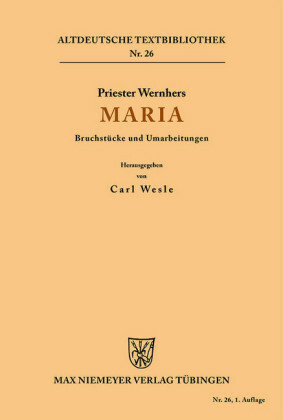 The corpus was compiled using data from 14 interviews carried out over a 25-month period. The subjects of the study were four Swahili speakers learning Spanish as a third language (English is their L2) at the State University of Zanzibar, Tanzania. 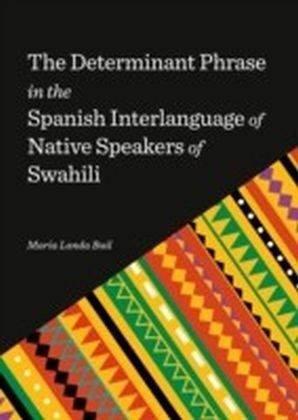 The data collected longitudinally was used to characterize the DP of the Swahili-Spanish IL and observe Bantu transfer.This study also represents an important contribution to the discussion on Creole formation since it provides valuable information on the role played by adult speakers in the formation of Creole languages. 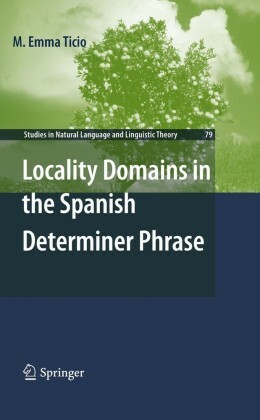 In this book, the features of the DP in the IL are compared with those of the DP found in three Spanish-lexifier Creoles: Palenquero, Chabacano and Papiamento. 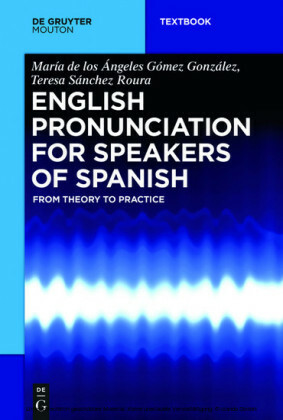 Although similar work has been done comparing the interlanguage of learners of English and French with Creoles that have these languages as lexifiers, no comparative studies of this type have been conducted for Spanish. 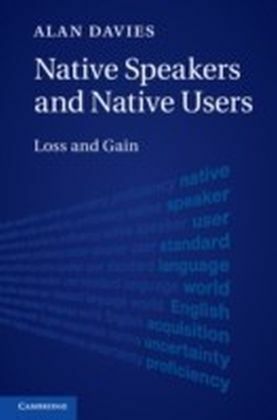 Moreover, in the case of Palenquero, this study also represents the first of its kind to examine languages in which the substrate and the L1 involved belong to the same family of Bantu languages.